Kanazawa's most peaceful and beautiful parts are the areas along the Asano River. Sitting near the bank of the river, Kinjohro has welcomed patron guests through the years in every season. 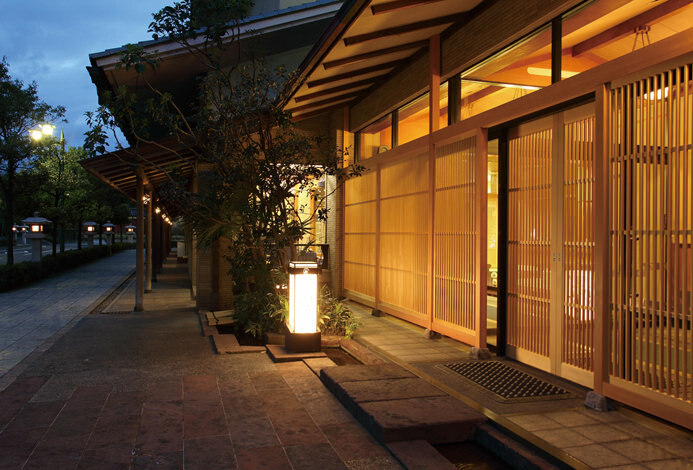 In the evening when Kanazawa is lit up by lights that exude warmth, Kinjohro’s guests will experience a once in a lifetime hospitality. 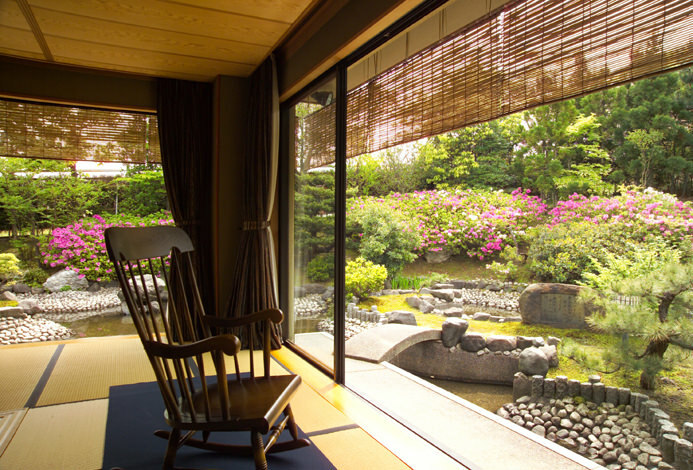 Resplendent Japanese architecture and a graceful garden: You will encounter Japanese art every place inside. Tradition that has been preserved and history has left its stamp in various parts of the inn. 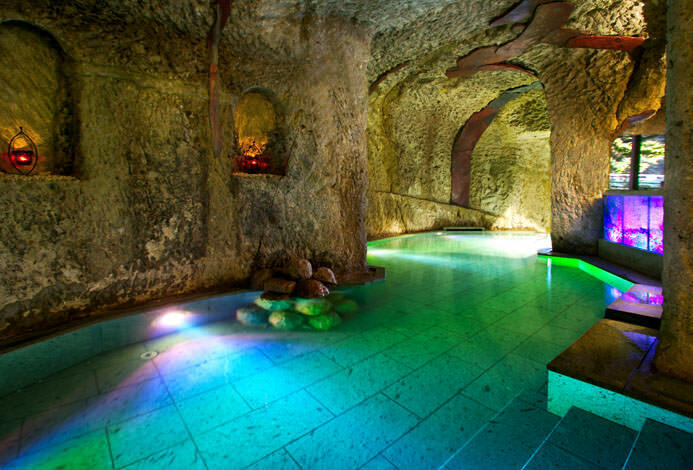 They will lead you to an experience of a timeless tranquility and provide sights that will evoke memories. There are only six guest rooms at the Kinjohro, renowned for the luxurious service it provides to its guests. 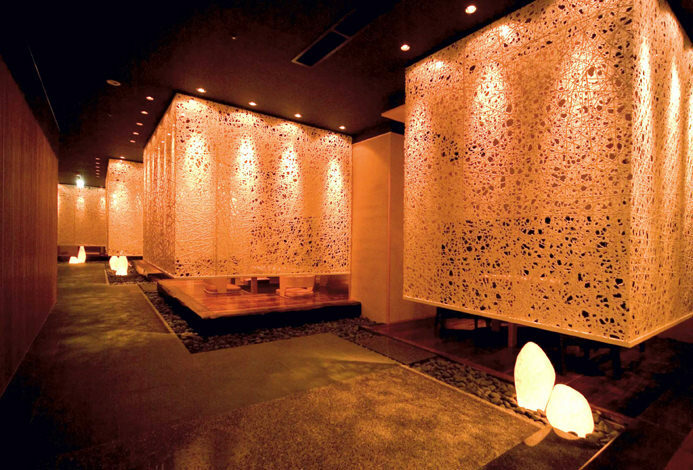 Freely relax in a hinoki cypress or a granite bath in a space designed to offer guests privacy. The sublime hospitality offered is unique to Kinjohro. Enjoy cuisine expert chefs create that uses fresh Kaga vegetables as ingredients. For over a century the inn has been offering distinct kaiseki cuisine in which the traditions of cha-kaiseki and the local cuisine of the Hokuriku region has been incorporated. Enjoy with all five senses the courses that are each an expression of elegance and urbane sophistication. The stylishness and refinement that has captivated guests. A place that soothed the souls of many, that prompted numerous conversations about culture to begin. For many decades it has been a location where it was possible to contemplate the true Japanese heart. Presentations of the beauty of the four seasons and the amusement the solar terms provides. Experience all of it at Kinjohro. I was deeply moved by the wonderfulness of cooking. (Evening and breakfast) The attention paid attention to the vessel was felt, and I realized that the taste of the chef 's good sense further complements the taste of delicious dishes. It is a feeling that I knew the high degree of culture of Kanazawa. I thought cost performance was very high. Also, the thoughtfulness of the person in front desk was wonderful. Recently, the number of accommodations that have been focused on business - like has increased, but the heart of hospitality was felt all over, my wife was also impressed. It is No. 1 of the inn that I want to stay again. Finally thank you for your greeting to the president. Enjoy an all-cypress bath equipped in the rooms with its rich healing scent. The drinks in the refrigerator are free. ・Please let us know if there will young children will be staying. ・So that your meal can be prepared in a timely manner, please check in between 4:00pm〜7:00pm. From JR Tokyo St.: Take the Jōetsu Shinkansen and transfer the train at Echigo-Yuzawa St. to the JR Hokuriku Main Line and get off at Kanazawa St.
12 min by Kanazawa Loop Bus from the East 3 Exit at Kanazawa St. on the Hokuriku Main Line. 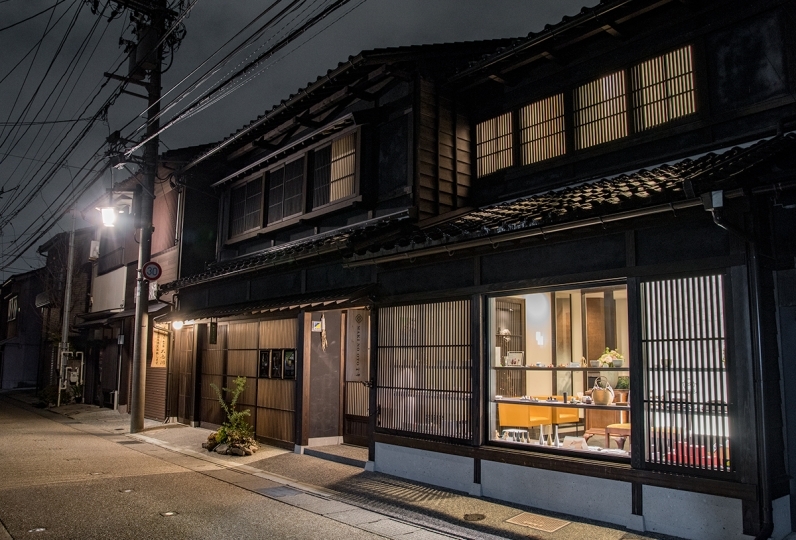 Our Ryokan is just next to the Hashiba-cho (Kinjohro-mae) bus stop. 28 of people have viewed this page within the past 24 hours.